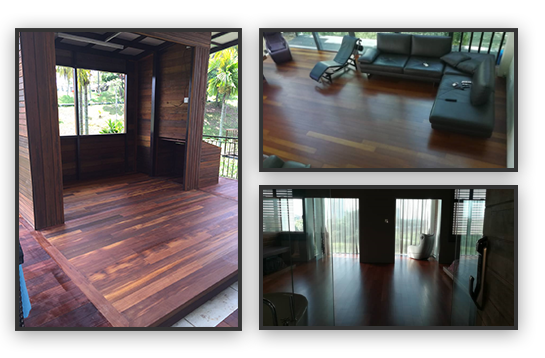 we have many years of experience in manufacturing high quality wood coating. Our premise is based in Shah Alam, Selangor, Malaysia. We provide a wide range of products, including solvent based parquet lacquer, floor varnish (70/30 satin), floor varnish (100% gloss) and furniture coating product. All our products is suitable for use across a whole spectrum of applications in the furniture industry, ranging from kitchens, bathrooms, offices, children's rooms to ready-to-assemble furniture, along with shop fittings and more.